Following on from yet another epic week at Point Perpendicular, an after party has been proposed to a nearby neck of the woods. 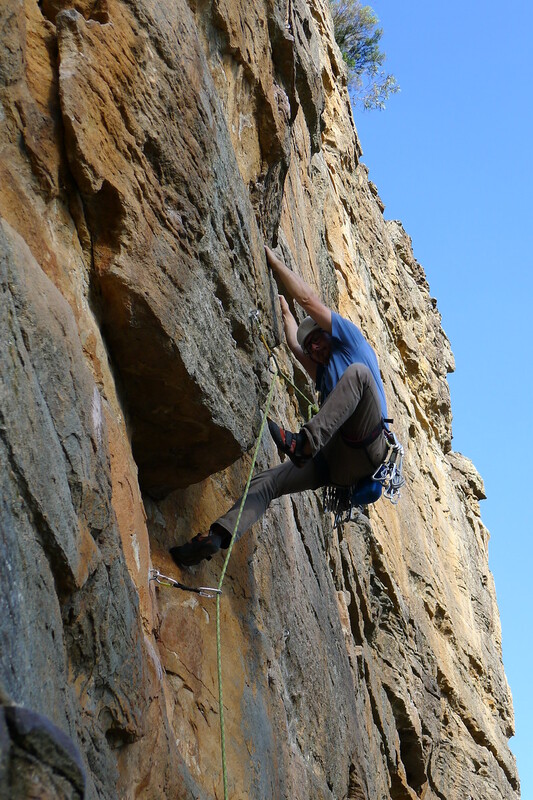 If bolted crack lines and outrageous crimping is your cup of tea, come join us for a week of what doesn’t kill you makes you stronger at the Blue Mountains. This trip has been developed for the Point Perpendicular participants but all VCC members are welcome. The trip will commence on a Monday following the Point Perpendicular trip. The trip will invole camping unless you wish to arrange your own accommodation.